A little nature in the middle of the bustling fashion capital, Milan. 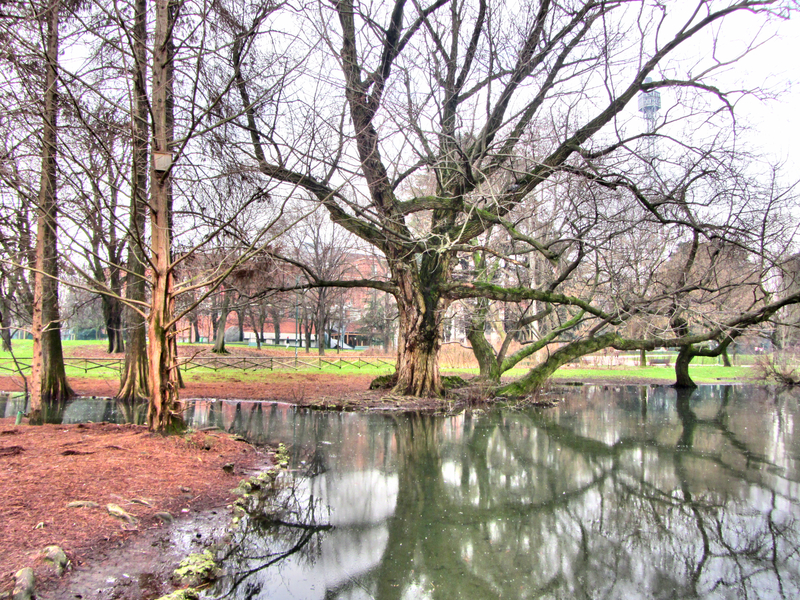 This entry was posted in photography and tagged Italy, Milan, Parco Sempione Milano, postaday by journeyfiles. Bookmark the permalink.